Are you in need of an CT Exam? Our team and technology make us Miami’s #1 center for CT Scans. 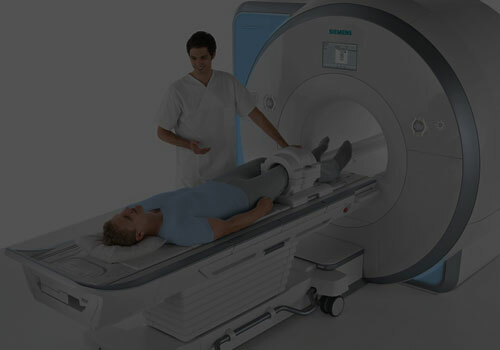 Unique Imaging is proud to present the latest in CT imaging technology to South Florida. The GE Discovery MI DR 64 slice CT scanner delivers excellent high resolution images, shorter scan times, streamlines workflow, and produces the lower radiation than other machines. Few imaging centers have this level of technology. The quality and resolution of the CT images are important for accurate diagnosis or evaluation from a referring physician. In addition, you want to get the lowest amount of radiation necessary. The Discovery MI DR scanner can reduce CT dose by up to 82 percent at the same image quality in routine imaging across applications. Getting a CT Exam can be overwhelming. The exam can last between 15 – 30 minutes and If you have ever been in a still position for this long, you will know that it can quickly get frustrating if you are not comfortable or at ease. Patient comfort is one of our utmost priorities. We address this through ambient controls, soothing music, and the most comfortable equipment options available. If you are in need of an CT exam it is because a referring physician has requested it or you would like to evaluate if there are any abnormalities or problems in an area of your body. You should make sure that the results of the exam itself are accurate and professionals interpreting those results are experienced and thorough. We pride ourselves on the quality of exams we perform and our talented Radiologists..
A CT scan is a fast and painless imaging procedure used to take images of the inside of your body. CT is an abbreviation for Computed Tomography. CT scans are also referred to as CAT scans (Computed Axial Tomography). A CT scanner is a special kind of X-ray machine used to study the human body in cross sectional views. This allows radiologist to visualize images of the inside your body with multiple views. In addition, CT scanning can also be used to help guide biopsies as well as therapeutic & pain relieving procedures. WHAT ABOUT CT SCANS WITH CONTRAST? CT scans are typically done without contrast but if your Doctor is looking to rule out a specific diagnosis, contrast may be required to help identify the pathology. CT contrast includes PO contrast which is also called oral contrast and IV (Intravenous) contrast. PO contrast consist of a drink you take prior to having the CT scan and is used when studying the digestive tract to better visualize the inside the stomach, intestines, and colon. IV contrast is contrast medium delivered through a small IV usually in the arm and can be used to visualize blood flow as in a CTA (Computed Tomography Angiography) as well as to identify by enhancing specific abnormal pathology that may be difficult to visualize without the use of IV contrast. For certain cases both PO and IV contrast may be needed to visualize specific pathologies. 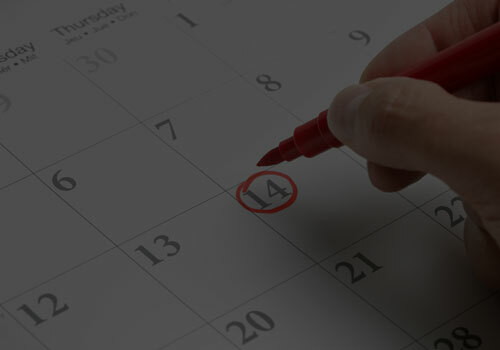 f the exam is ordered without contrast, little or no preparation such as fasting may be required specific to your exam.